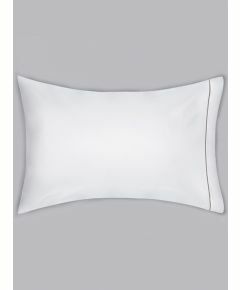 Coze’s Chika Luxury Oxford Pillowcase is beautiful, featuring 5cm all-round flap and mist cording on all four sides. 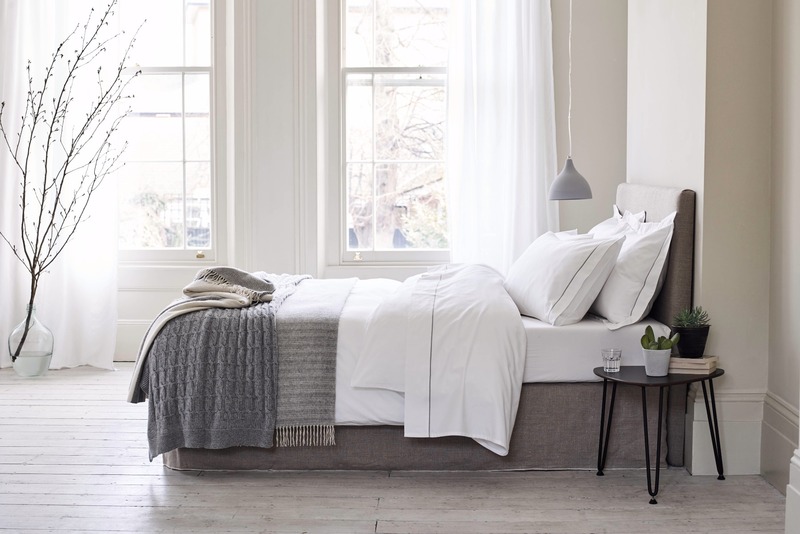 The premium quality linen is woven in the Bay of Bengal in India, a stone’s throw from the cotton fields. 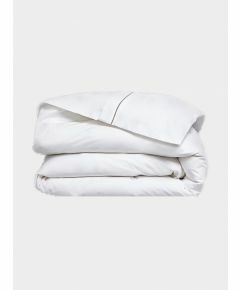 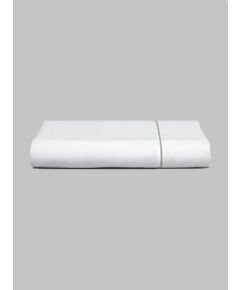 100% white cotton sateen and 300 thread count.